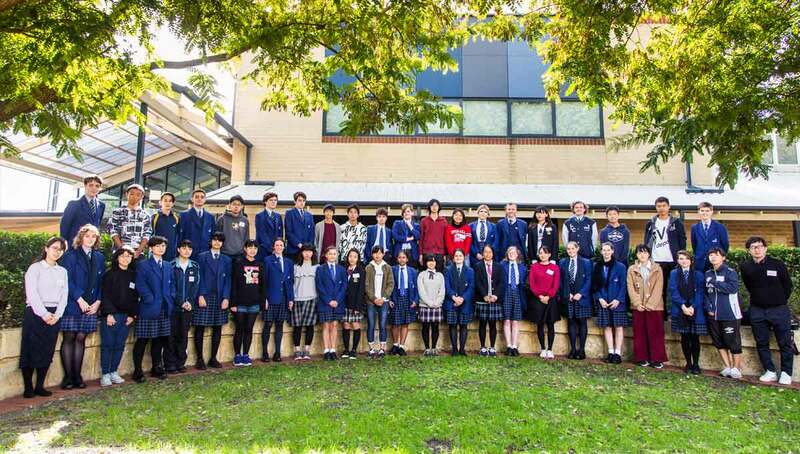 This term, we have had 20 exchange students from two schools in Japan join College community. The students shared various cultural activities with our students and participated in some regular classes with their buddy to experience Australian and Christian education. All the students and teachers enjoyed their time at the College and had such a wonderful time with their host families. They all departed Perth with many lovely memories and experiences they will cherish for a lifetime. A big ARIGATO (Thank you) to the host families, school buddies and staff for your kindness and support with this exchange.